Cold Rooms are available in a variety of sizes according to your specific requirements and built to meet customer's demands. 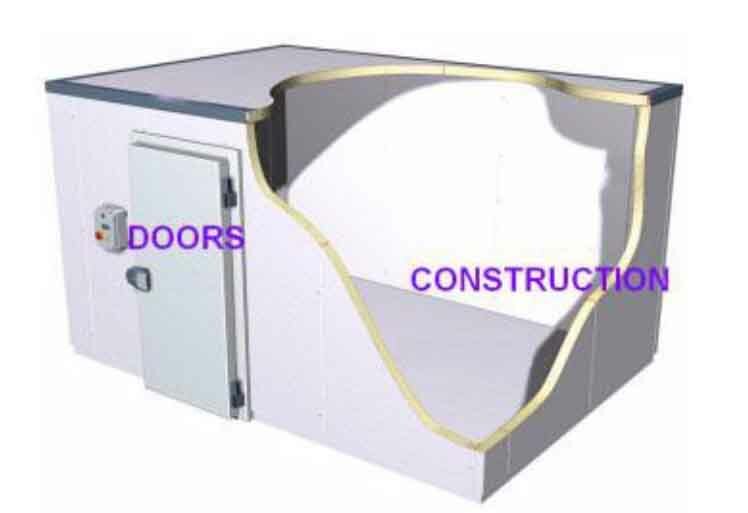 Rooms are available with Hinged or sliding door depending on your requirements. REL also offer a full range of refrigeration plant and equipment, including compressors, electrical control panels are also available. Optional Fittings including Shelving, Meat rails and plastic curtains are available. Our rooms are both efficient & robust to ensure minimum maintenance over the life of the room. 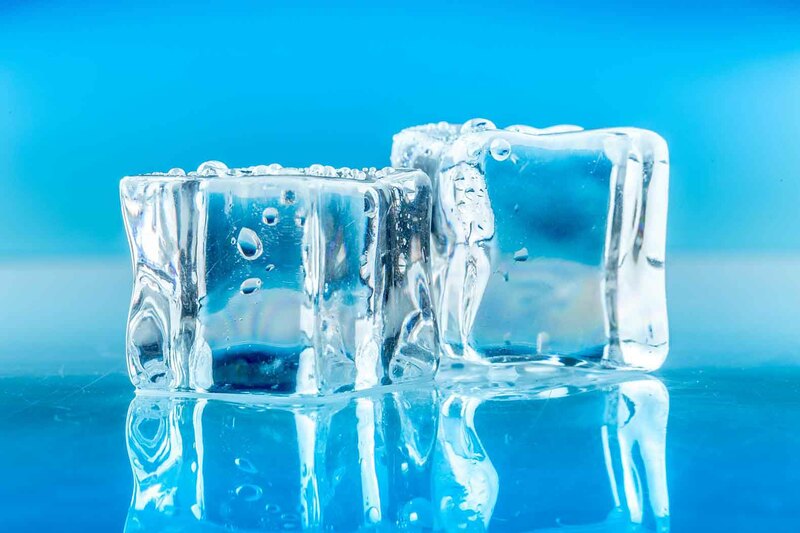 REL can offer remote monitoring of cold room temperatures. The device monitors Temperature/Humidity, Power consumption and Door Open/Closing in your cold room, freezer room, server room, lab, or other points of interest, and alerts you when the temperature rises or falls outside your acceptable range. 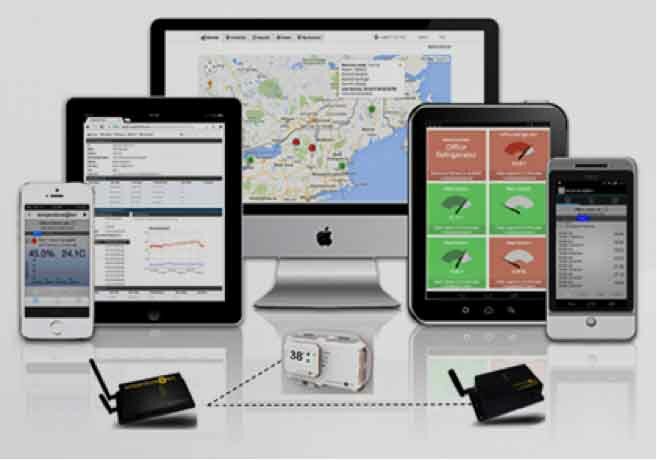 Customers can view real time temperatures through Sensor Cloud on the internet or phone App. Customers can be alerted Via Email, SMS or phone alerts. The Device keeps track of temperature logs for 6 years to comply with HACCP.